Subtitle: North America is one of the most important markets for the global gaming industry. 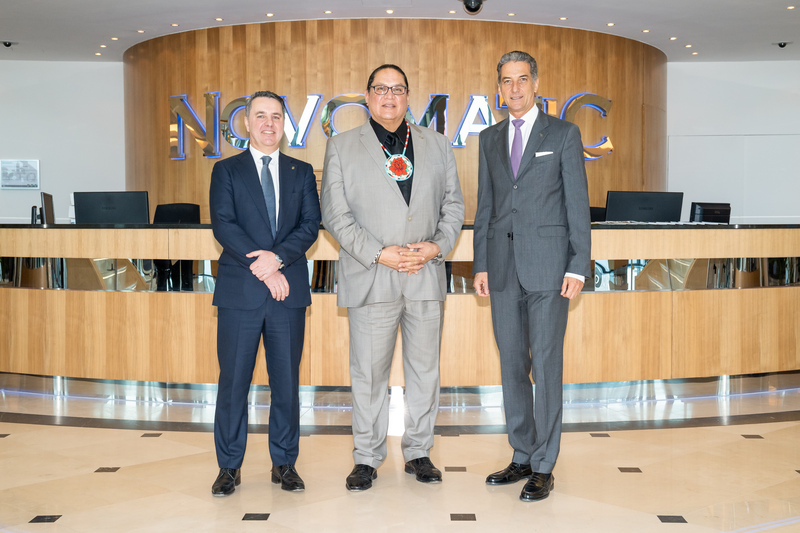 NOVOMATIC Chairman of the Board Harald Neumann and NOVOMATIC Chief Technology Officer Thomas Graf received a high-level visit from Ernest L. Stevens, the most important representative of the National Indian Gaming Association (NIGA). The Association represents around 250 Indian tribes that operate casinos in North America and is, therefore, among the most important customers of the Lower Austrian technology group. With revenues of around EUR 100 billion, the USA is the strongest market for the gaming industry. A substantial part of this is made up of some 250 Indian tribes, who operate gaming facilities in 29 different states and are represented by Ernest L. Stevens. “It is an honor to welcome Ernest L. Stevens to Gumpoldskirchen and give him an insight into our production. The National Indian Gaming Association is one of the most important organizations in the USA and is an important partner for NOVOMATIC,” said Mr. Neumann, who is pleased about the high-level visit. Gumpoldskirchen is not only home to the headquarters of the leading company but it is also where the latest gaming terminals are produced and exported around the world. After the visit to NOVOMATIC, the guests will travel on to London, where ICE Totally Gaming, the most important gaming fair in the world, is being held. 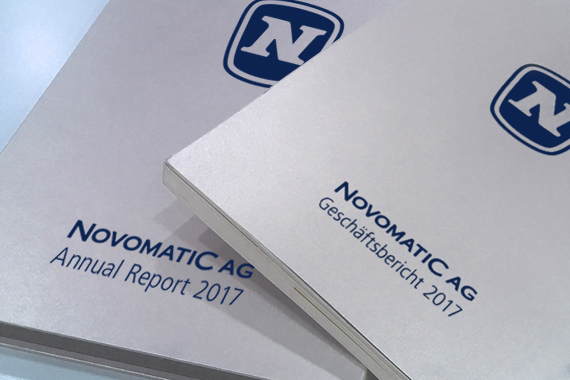 This year, NOVOMATIC will again present the latest innovations and technologies on a booth that covers over 5,000 m².